The D.C.-metro area is an expensive place to live, but it isn’t the priciest of places. 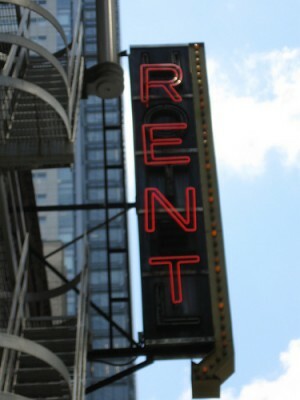 The Washington region ranks as the 10th most expensive place for renters in the U.S., according to National Low Income Housing Coalition’s (NLIHC) new 2012 rankings. Members of household would have to earn $28.96 per hour, or $60,240 a year, in order to afford a fair market, two-bedroom apartment in D.C., which costs $1,506 a month. 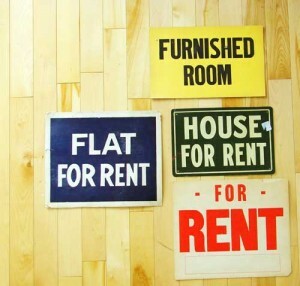 Housing is deemed “affordable” if the resident spends no more than 30 percent of his or her income on rent. The Washington region moved up one spot from last year, when the housing wage was $28.06 an hour. More than half of the District’s population rents, and the median income for renters is an estimated $40,000 a year. That’s well below the threshold NLIHC set for affordability.